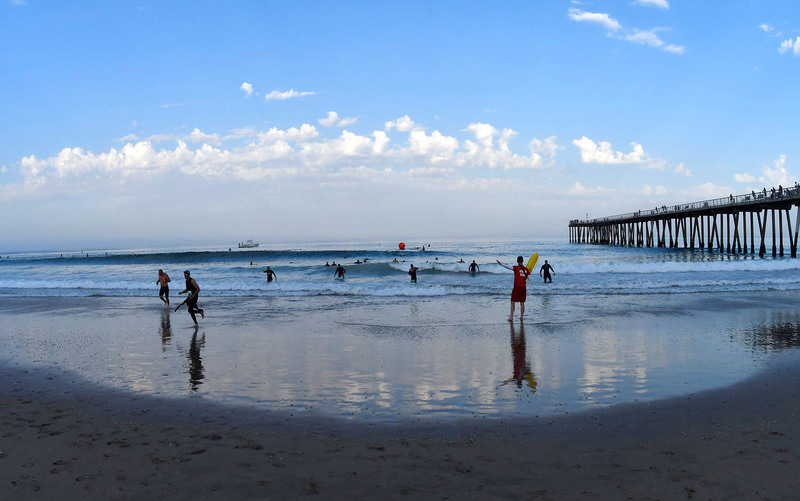 Are you a triathlete, athlete, fitness enthusiast or someone just up for adventure? 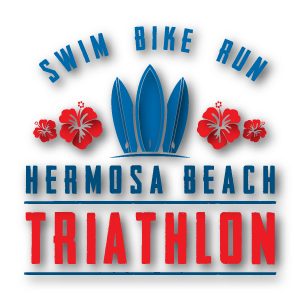 Try out the 2019 Hermosa Beach Triathlon! This is an event you don’t want to miss!